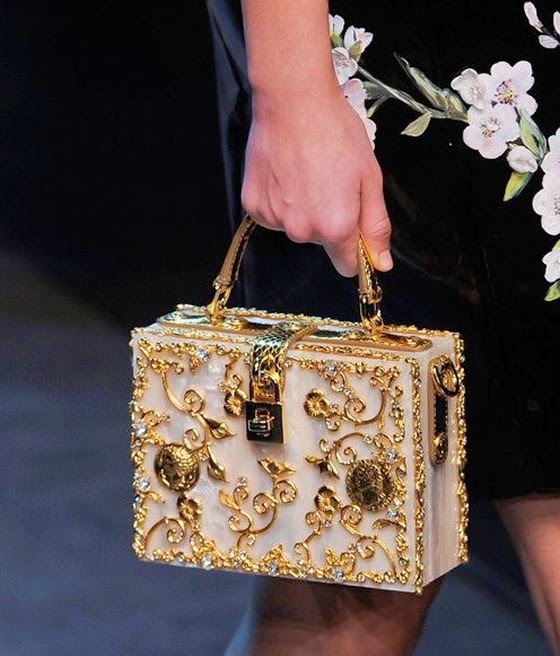 Would you wear this D&G extravagant bag? Imagine a jewelry box with a handle, now add the craziest details you can imagine, the result? The D&G box clutch. 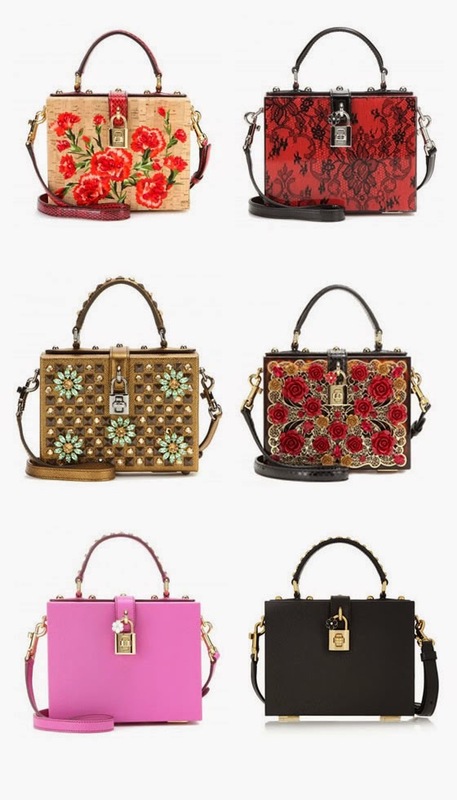 This statement-making box bag of Dolce & Gabbana can be found in any pattern, color or material, the more unusual and crazy the best! 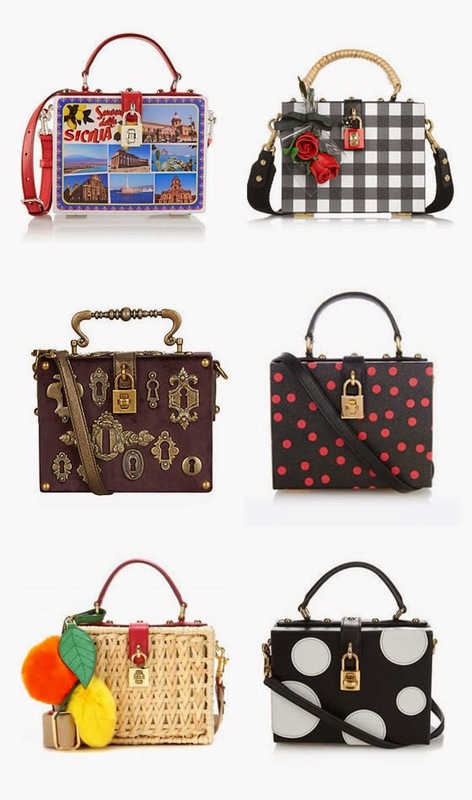 It’s definitely a special bag that most of us would think it’s too much but also hard to be indifferent to. I can’t say I would wear it, but I have to admit it’s a piece of art. Would you wear it? É extravagante mas absolutamente fantástica. Um reflexo exacto do que é a moda italiana. Adoro.